Think you know what happened this week? This is an “Open Site” quiz. If you don’t know the answer, there’s a link to the post that contains the information you need. Sounds easy, doesn’t it? We’ll don’t get too comfortable, this quiz is timed. Having High School flashbacks yet? You have 5 minutes to complete this quiz, starting NOW! 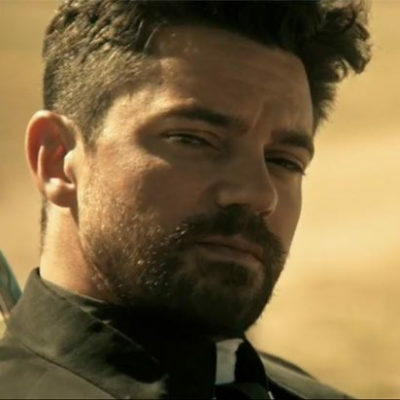 Question #1: This week, “Outlander” alum Graham McTavish joined the cast of AMC’s “Preacher” as The Cowboy. 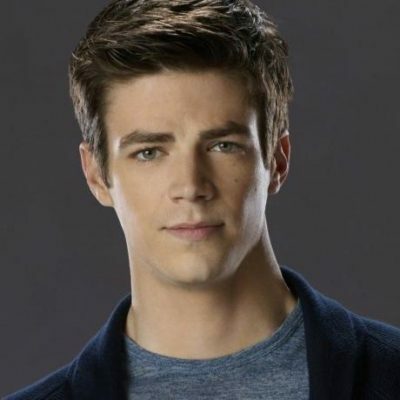 Who is this beloved comic book character? 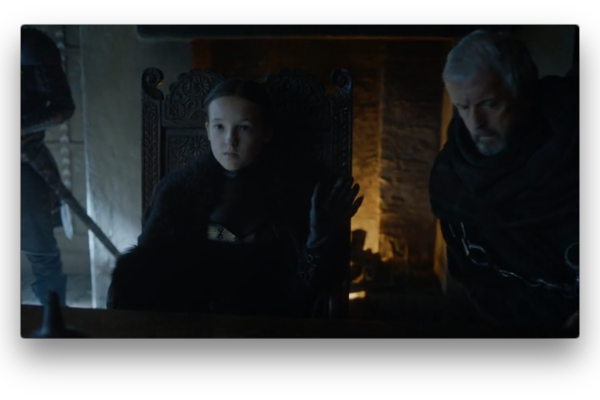 Question #2: This week’s “Game of Thrones” on HBO had a break-out performance by 10-year old Bella Ramsey, who played Lady Lyanna, the leader of which Noble House of the North? 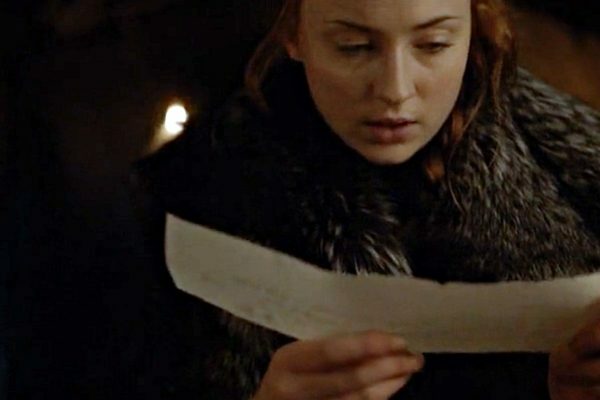 Question #3: Reddit user CreepyPancakes (yes, that’s his real handle) revealed Sansa’s raven message from this past Sunday’s “Game of Thrones”. Where does she request Petyr Baelish bring the Knights of the Vale to her aid? Question #4: It was reported that Mackenzie Davis who coincidentally bears a striking resemblance to Darryl Hannah, was cast in the upcoming Bl.ade Runner sequel. Which running AMC series does she currently appear in? 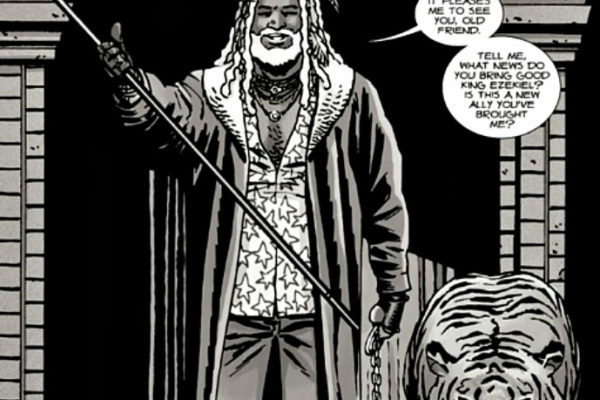 Question #5: Which comic book turned TV show will soon be featuring Ezekiel and Shiva, pictured below. 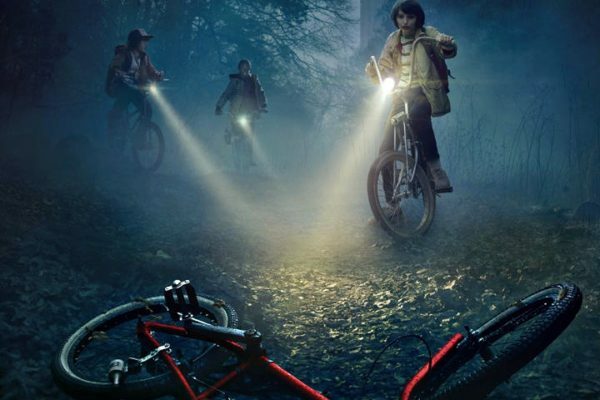 Question #6: Netflix’s “Stranger Things” is about a mother whose son mysteriously disappears from a sleepy little town…vanishes…circa 1983. 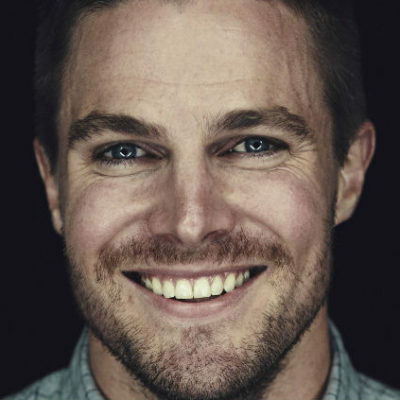 This show is a vehicle for the return of which iconic 1990’s actress?